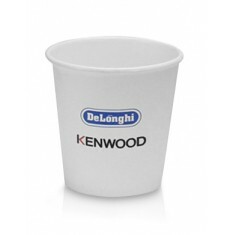 In need of some cost effective holders for you hot drinks at your next event? Our promotional Paper Cups are outstanding value for money and are great for one time use to hand out drinks at events without having to do the washing up afterwards! 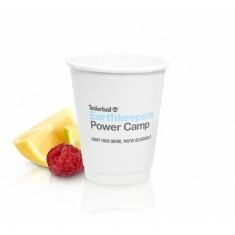 Branded paper cups are an extremely cost effective way of spreading your message among the masses. 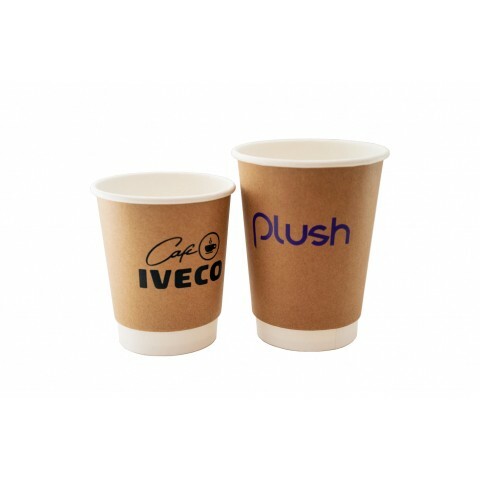 From full colour wrap prints and textured cups to customised Paper Cup Sleeves and Paper Soup Cups, our personalised paper cups are suitable for an array of uses. 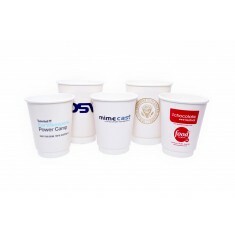 So next time you’re handing out drinks at your event or perhaps serving customers with their warm cup of soup from your cafe, make sure you’re handing them with branded paper cups that are custom printed with your designs. 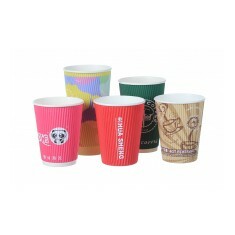 One of our favourite from this range is our custom printed Paper Cup. Double walled for insulation and printed in full colour with your design, these cups are perfect for getting your message out at your next exhibition. 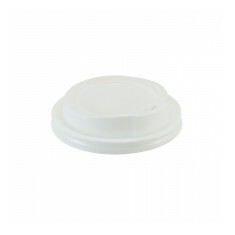 They have an 8oz capacity for holding your drink of choice and can be supplied with plastic lids as well for an extra charge. 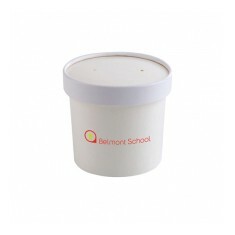 Great for handing out to potential clients at your next event or for customers at the Christmas Faire. Building up a collection? Pop them into an ideas board so you can keep all your favourite custom branded products together. Natural kraft paper finish. 8oz. 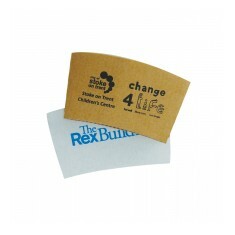 Personalised to outer kraft paper. Biodegradable & compostable. 12oz rippled paper cup. Full colour print. Double walled inner. Bespoke. Sizes for all capacities. White or Black plastic. To fit all of our paper cups. Double walled. Printed with a full colour wrap. 8oz capacity. 4oz capacity. Single walled. Vending machine sized. Custom printed full wrap. 8oz or 12oz version available. Full colour available. Brown version recycled. 8oz capacity. Designed for soup. Lids additional. 12oz and 16oz capacity also available.